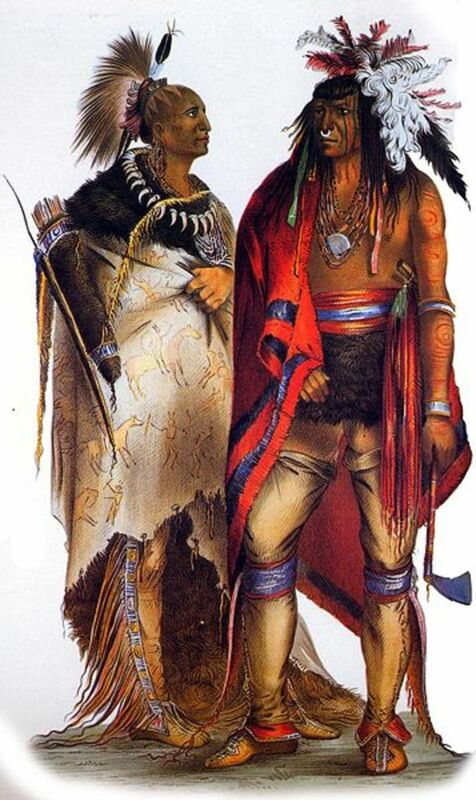 The Iroquois Indians originally lived near Lake Ontario. Some archaeological evidences show that they inhabited the area from as early as 1000. Around 1600, five Iroquois tribes, the Mohawks, the Oneidas, the Onondagas, the Cayugas, and the Senecas, banded together to form a confederacy (Five Nations). The Confederacy was based at the time of the arrival of the Europeans, in what is now upstate New York, as well as parts of Pennsylvania, Ontario, and Quebec. 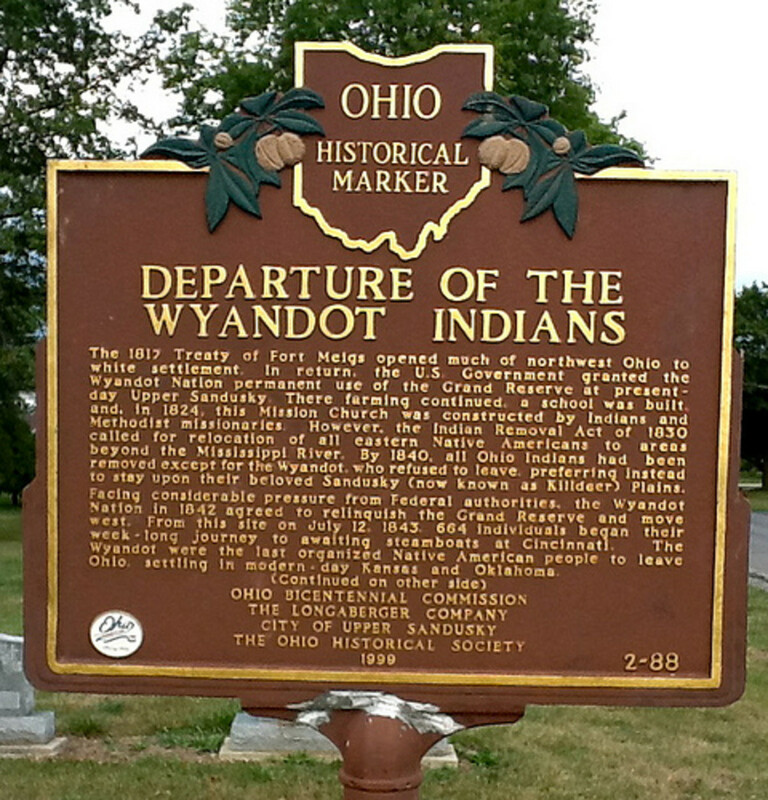 By 1650, the Iroquois began to push their way into the rich Ohio Country beyond the lands of the Eries. They conquered and drove out the various tribes of the Algonquian Indians living in the area. 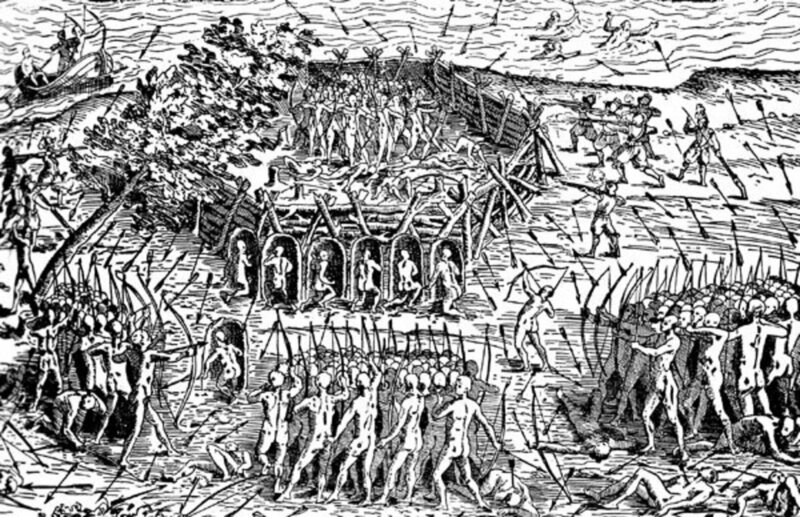 The resulting wars were known as the Beaver Wars (starting in 1609) because the Iroquois wanted more land for hunting and trapping beaver and deer. The Iroquois always tried hard to incorporate (and not kill) conquered tribes and assimilate them as full citizens of their society. 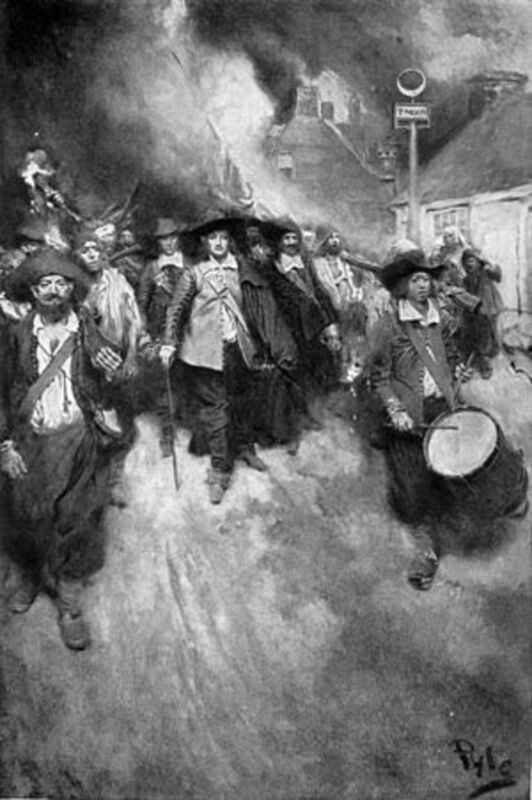 The Iroquois participated in fur trade with the first Dutch and then the English people. Unlike most other tribes east of the Mississippi River, the Iroquois, as a whole, did not favor the French over the English. 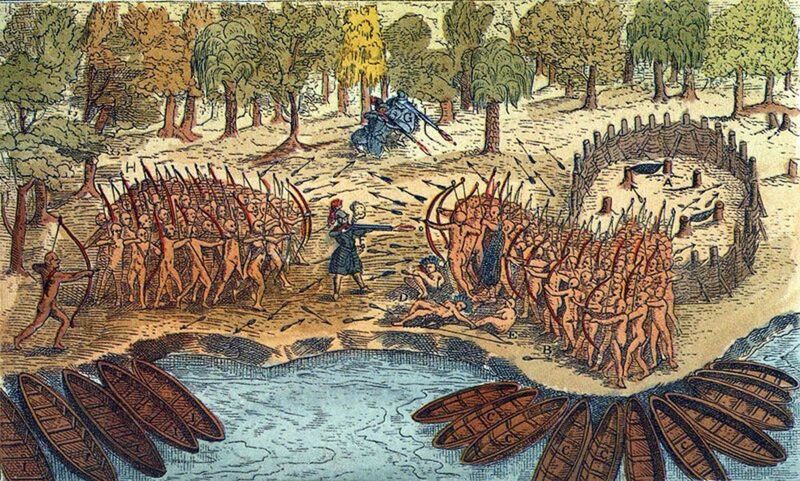 A small group of Mohawks and Onondagas would convert to Catholicism and aid the French, but most Iroquois natives assisted the English against the French. During the American Revolution, these natives assisted the British against the American colonists. 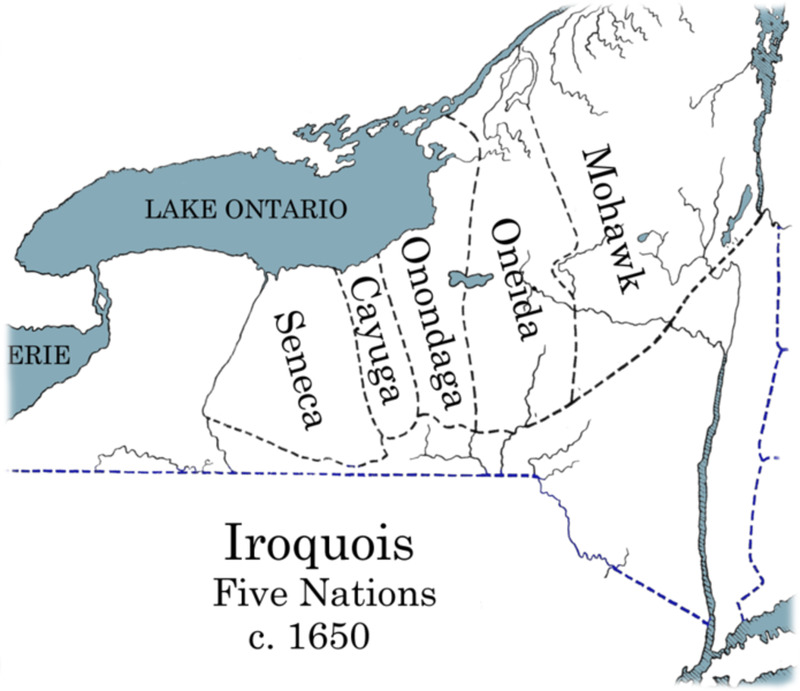 After the war many Iroquois settled in Quebec (present-day Ontario). 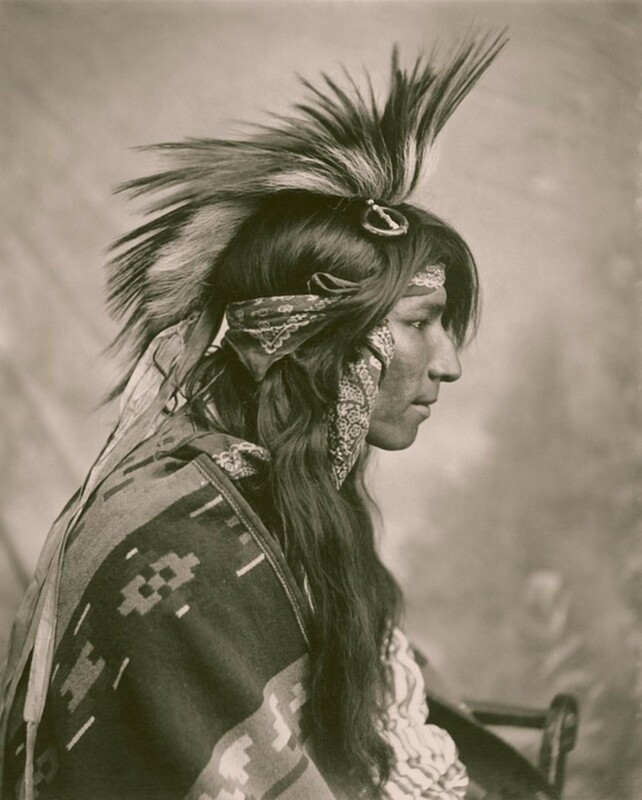 To investigate and find the origins of the Iroquois mythology and beliefs is very difficult, as they were in close contact with the British and French people from as early as 1600. Still, what is sure that they had an all-powerful and omnipotent deity, the 'All Father' and several smaller spirits to whom the Iroquois Indians were always very thankful through the year. They even thought that these spirits were responsible for the change of seasons and the growth of crops. 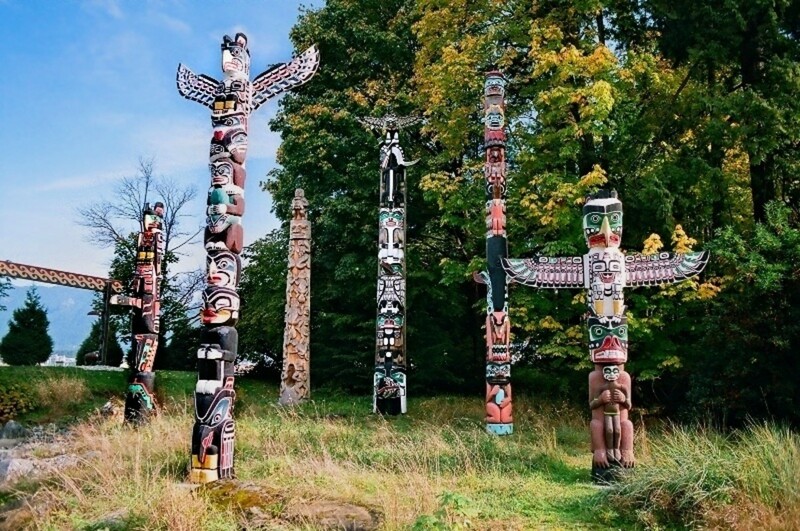 The Native Americans held several festivals to thank their deities - they even had a festival that is very much similar to present-day Thanksgiving celebrations (read more about these under the 'Food' and 'Festivals' sections). The Iroquois village consisted of several longhouses and was built near streams in the beginning. The Indians usually built a strong, huge wooden palisade wall around the village and watch towers as well to provide protection for the people. Later they realised hilltops can be defended more successfully, so they started to build their villages on (or move the older ones) to hilltops to protect the inhabitants from invading tribes. As I said, the village consisted of longhouses, that were large enough to provide housing for several hundred people at a time, usually even for 10-15 families. Each longhouse was about 7-40 meters long and 5-8 meters wide. The door was usually covered with a special curtain made by Iroquois women, who produced it from animal skins, like deer or beaver. Inside the house there was a wide path in the middle, which ran through the whole building. Each of the families living in the longhouse had a pre-defined 'personal space' that was about 2-3 meters and they could separate themselves from the rest of the occupants by rugged clothes or leather curtains. 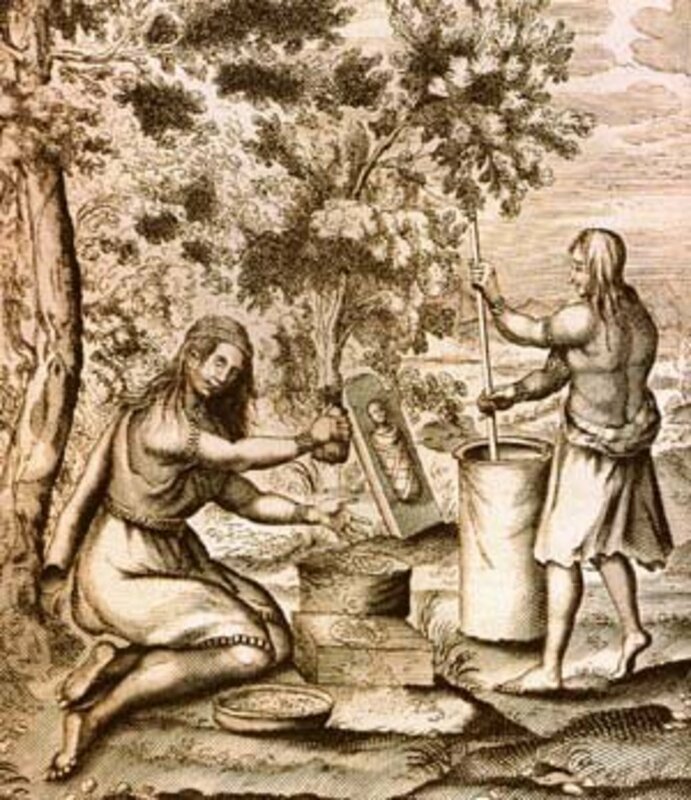 The Iroquois Indians were experienced farmers. Their main diet consisted of corn, squash and bean and they referred to these crops as the 'Three Sisters', which were the gifts of the big holy spirit, the 'Creator'. They were very much dependant on these, so when the farmlands were depleted (were not able to produce a certain amount of crops anymore) the Iroquois men simply 'moved' the whole village a bit further where crops could have start to grow fully again on their huge fields. The main job of women was to work on these fields and tend the crops. Also, they cooked for their husband, their favourite was probably a special corn cake. 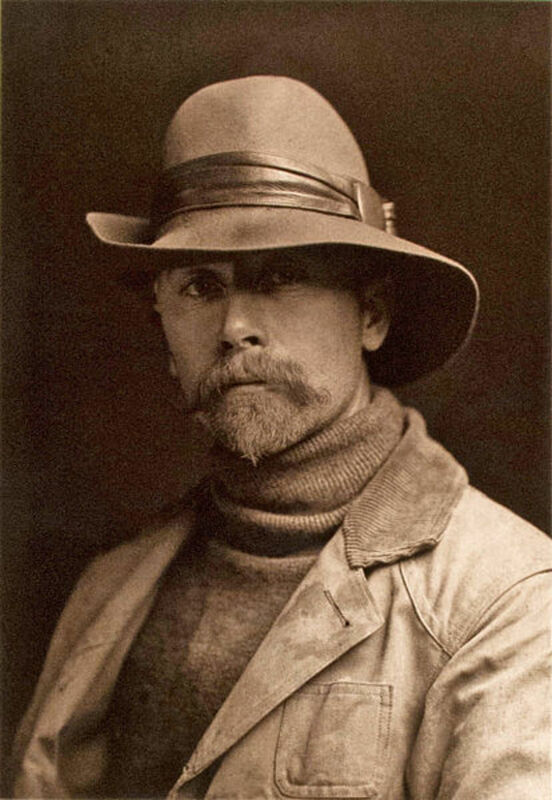 Meanwhile men were occupied by hunting most of the time, they hunted beavers, deer and other game. Even the younger boys were allowed to take part in these hunts, but only after they were able to kill an adult deer on their own. 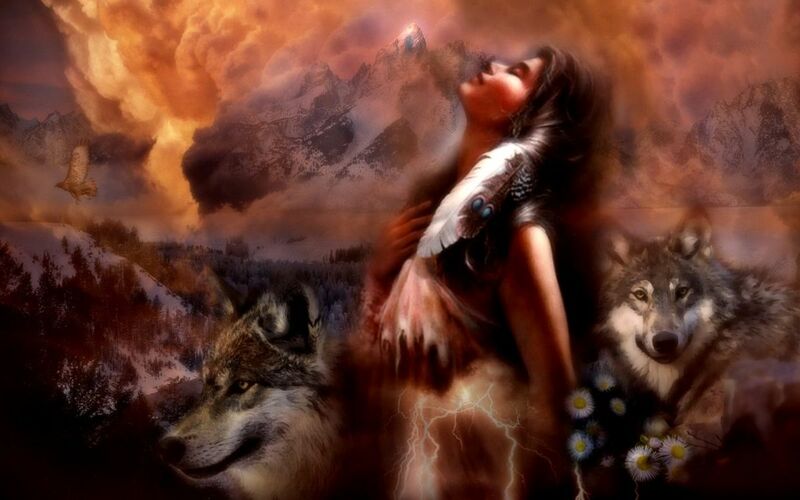 As I said before, the Iroquois believed in special good spirits. To thank them for the food, health and happiness, the indians held six huge festivals each year, like: the Strawberry Festival, the Harvest Festival, the New Year Festival or the Corn Planting Festival. 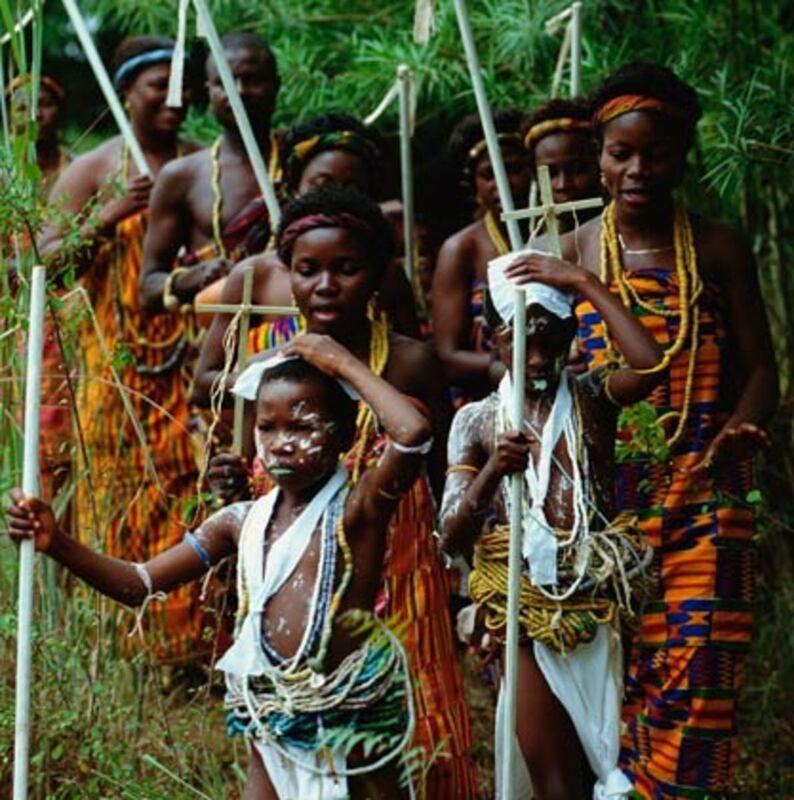 During these celebrations people shook special rattles (made from shells) and beat drums. As one of the main diet (apart from the crops) of the indians were deer meat, they had a huge supply of deer skin in the village. 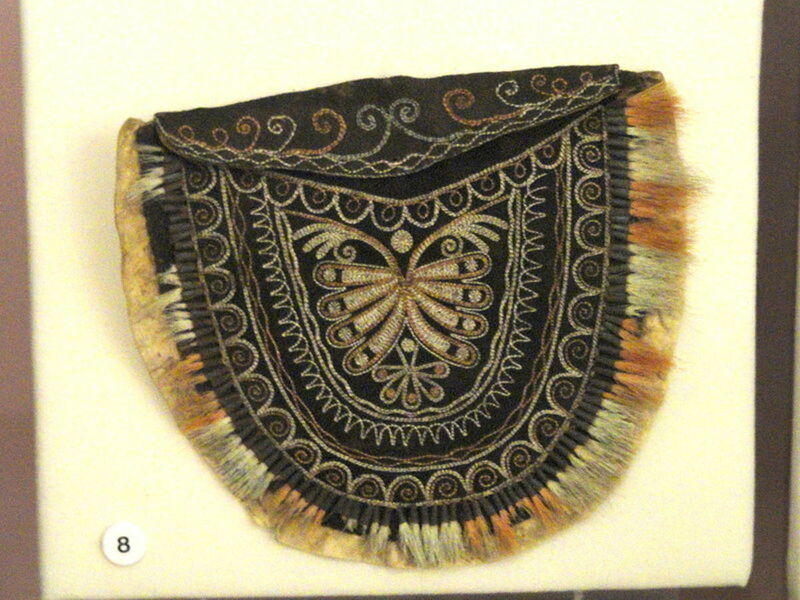 Therefore I guess it is not a surprise that their clothing was mostly made of these skins; they produced moccasins, leggings, capes, vests, skirts, bags and tunics. Women were also able to make and wear necklaces and other jewellery made of animal teeth and different shells. Nowadays many Iroquois still live in the northeast of America. Most of the Iroquois live on state reservations, totalling eighty-seven thousand acres in the New York area. Some continue to engage in their clever and resourceful crafts. The Iroquois were the founders of the Iroquois League of Nations (sometimes also referred to as the Iroquois Confederacy), perhaps the greatest confederacy of Indians; until these days some Iroquois are still working to (re-)create a huge alliance for all Indians. In the past decades, the remaining Indians and those of Indian ancestry have almost completely absorbed into the general population. As my 60th article I've collected 50 very interesting and sometimes funny facts from all over the world! Enjoy! Men always have difficulties understanding women. There you can find a few tips on how to maintain a healthy relationship - Tips for men. What women want? Have you ever thought about which country should you visit next? Here are some lovely tips for you about the best places and attractions of the world! In this article you can find tons of useful information and advice on how to create the perfect online dating profile for yourself - to be able to stand out from the crowd successfully! With pictures and examples! I love this hub. How very interesting that you are able to know this topic so well and even teach me a few things I did not know.....having grown up smack dab in the middle, surrounded by 3 Indian reservations of the Iroquois Nation. I was married to and have 2 adult sons with a Seneca Indian. Thanks for the history lesson. I am from this area of NY State and remember all these facts from 7th grade history. Really enjoyed your hub. Very nice hub and I learned a whole lot about a fascinating people. I have always wondered if Indians are actually descended from Chinese settlers a lonnnnnnnnnng time ago because evidence of Chinese settlement was found on the coast of North America. Thank you Karine, it is great to meet someowho has Algonquin origins! And moreover your appreciation counts a lot as well! Hi Zsofi - thank you for this hub. I am descendent from the Mahican tribe of the Algonquin nations but do not know very much about the Irquois. Thanks..the video was a nice add as well. Thanks a lot, it is a great appreciation when I know that I was able to give new information/knowledge to people :).